"Kimenukaaaaa!!! Zari all white Party this Friday , May 1 . You don't wanna miss out ! Full BATA in DAR Es Salaam! 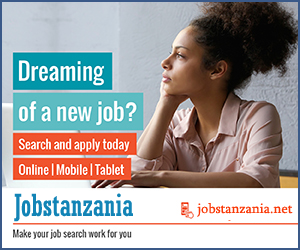 Tanzania my second home! Nimewamissije???? Kosa uchekwe Nani!!!!" South African Rappper AKA @akaworldwide has already arrive in Dar es salaam ready for ZARI WHITE PARTY. He even posted on his instagram page to update his fans tha he is in Tanzania..
"ITS GOING DOWN!! 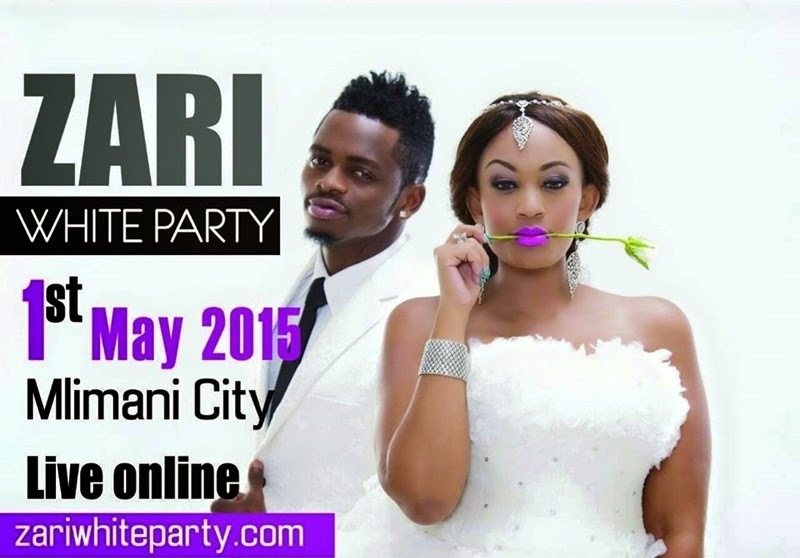 See you at the ZARI WHITE PARTY with my homie @diamondplatnumz TOMORROW!! 🔓🌍 #UnlockTheWorld #TZ"